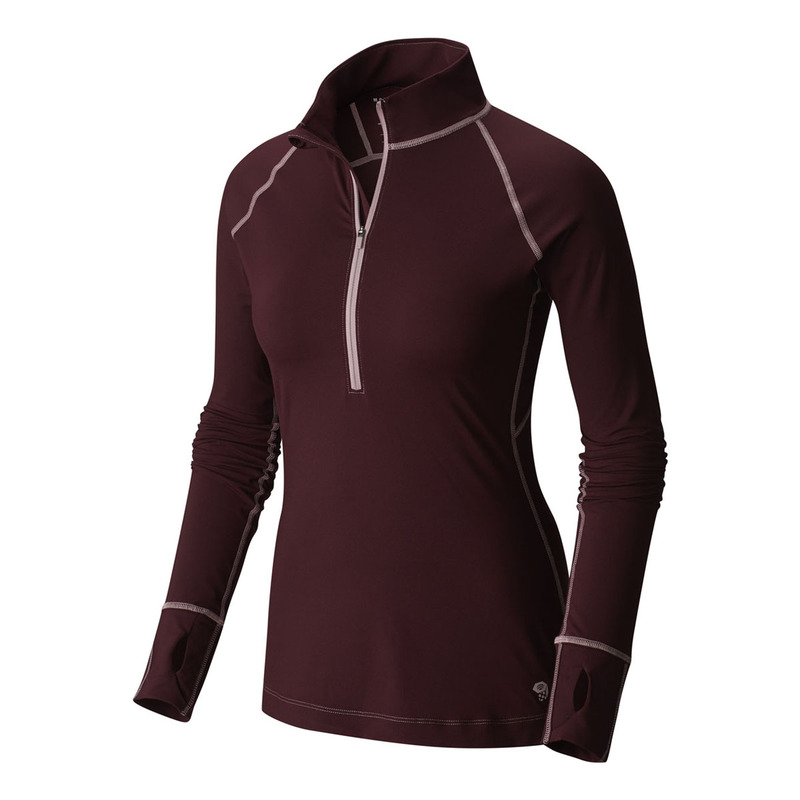 The Mountain Hardwear Butterlicious™ Long Sleeve ½ Zip Womens is an easy-to-wear high-moisture-performance pullover, perfect for pretty much any activity you can think of. 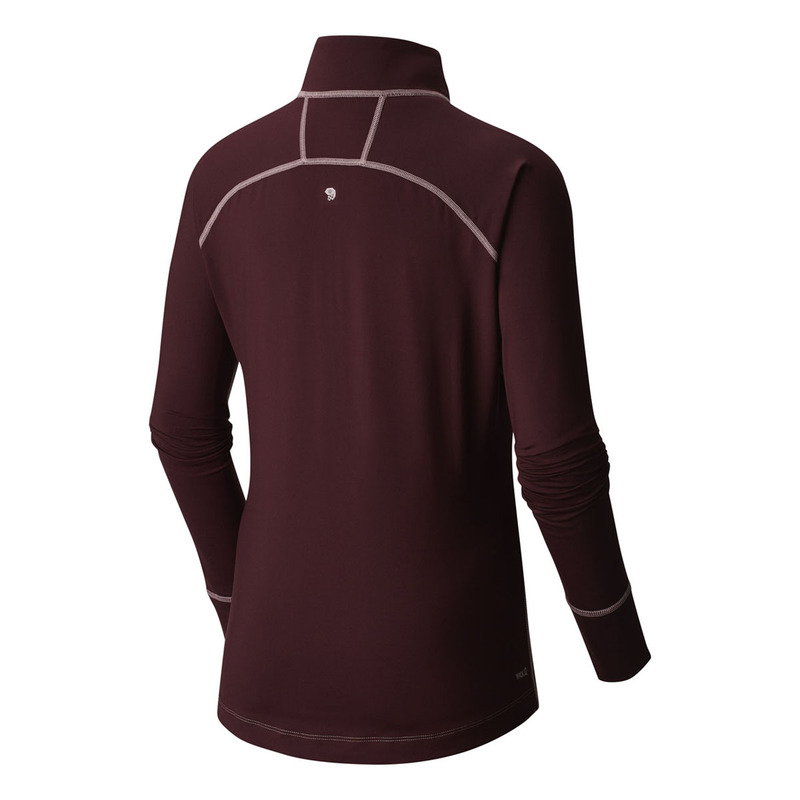 The Mountain Hardwear Butterlicious™ Long Sleeve ½ Zip Womens uses Wick Q™ moisture-wicking that has been tested to perform 150% better than standard wicking fabrics, with an antimicrobial finish to combat odour, and a UPF 50 for added sun protection. High-performance synthetic wicking that, when tested against standard wicking fabrics, is shown to dry much quicker against the skin. Achieves a score of 711 in the MMT (Moisture Management Test) against standard fabric’s score of 472.